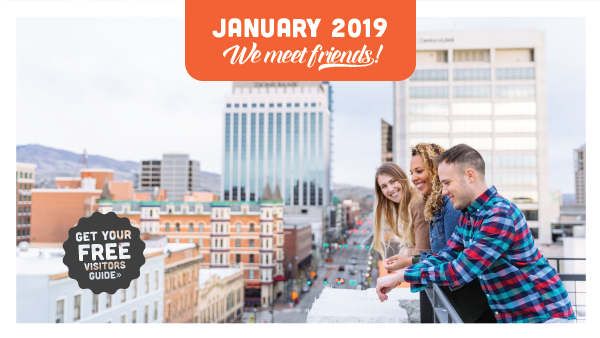 Boise and the surrounding area have a lot to offer those of you who aren’t snow lovers. In Boise’s downtown, the Idaho State Museum recently reopened its doors after a total renovation that took four years to complete. By all accounts, it’s worth the visit, and not just for the two-headed calf. Feeling creative? 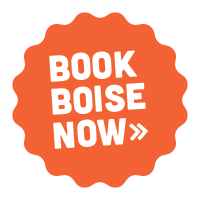 Sign up for one of the many classes offered by Boise Art Glass. Click here for more information. Or if you need to just soak in the scenery, take the short drive to Kirkham Hot Springs outside of Lowman, and descend the stairs to the springs along the Payette River. Visit Idaho has the information on these and other hot springs outings here. Or warm up by following the trail — Boise’s Ale Trail, to be specific. Download the app and get ready here. It’s not too soon to be thinking about Valentine’s Day and just how you’ll honor that special someone. 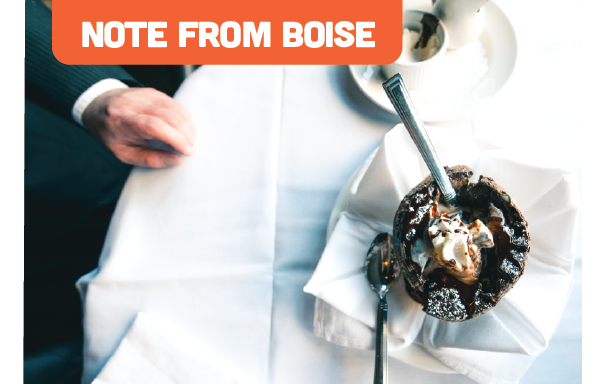 Get ahead of the game now and reserve a table for two at one of Boise’s many romantic restaurants, because they book up early. Point your browser at our own restaurant search page at Boise.org for more. Be sure to ask if they’ve got a special menu that night. Or guide your date to Cinder Winery’s tasting room for a special concert and tasting event. Check out the full scenario here. Finally, you can’t go wrong with a few select chocolates from The Chocolat Bar on Bannock Street. Mountains and museums. Restaurants and rivers. Festivals and fresh air. 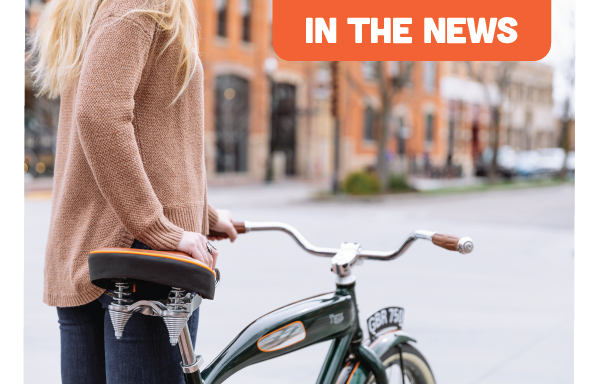 Many find Boise to be a surprising blend of urban and outdoors -- big enough to have all the comforts of a big city, yet small enough to make it easy to enjoy it all. Book your stay today! Our partners help make our city great, visit them here.